Every time Anonymous announces a new plan to disable or expose the corporate world, reports of arrested members seem to surface. As the hacktivist group becomes increasingly public and its reach stretches, so does the FBI and other international agencies’ interest in shutting them up and shutting them down. Of course, the ambiguous nature of Anonymous is what makes pinning them down difficult—and eradicating them nearly impossible. The group defines itself as leaderless and growing rapidly, and the demonstrations taking place in Manhattan coupled with those in response to the BART controversy in San Francisco give them some credence. Anonymous’ Day of Vengeance came and went without much notice whatsoever, so we don’t blame anyone that immediately disregards the message entirely. 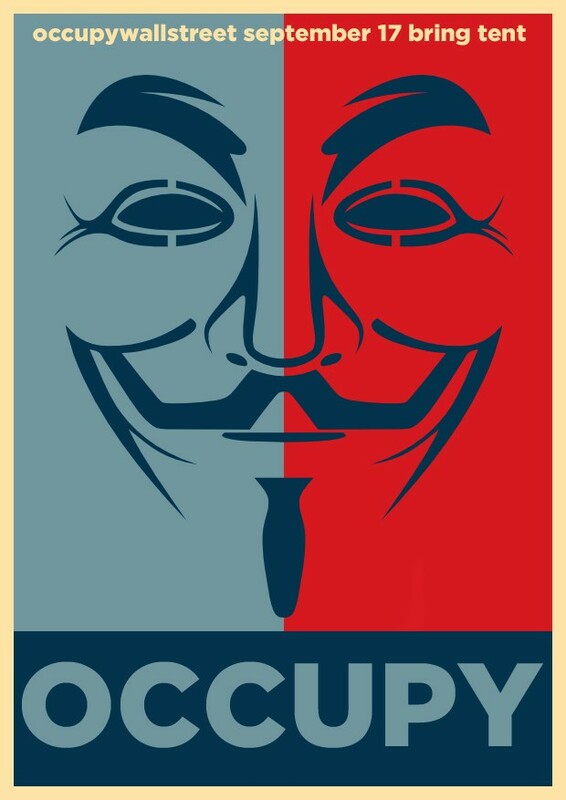 But it’s worth noting that “Occupy” event invites have sprung up in West Coast cities. On Facebook, the groups have documents detailing what items participants will need for the protest and how to deal with law enforcement. It appears Occupy Seattle took place this last Monday, and Occupy Portland will take place on October 6.